Beyond the Wood, a Civil War ad-venture and love story, has won the 2012 John Esten Cooke Fiction Award for Southern history from the Military Order of the Stars and Bars (MOS&B). The award was presented to the book’s author, Michael J. Roueche, at the organization’s 2012 annual convention in San Antonio, Texas. The award is given annually to encourage writers of fiction to portray Southern history in a historically accurate manner. Selection is based on effectiveness of research, accuracy of statement and excellence of style. 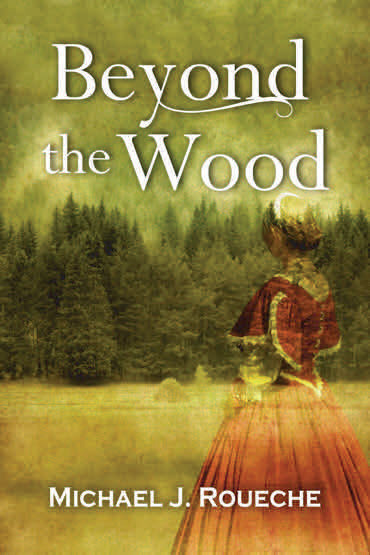 Beyond the Wood was published by CIPA member Vesta House Publishing, and its cover was designed by CIPA member Nick Zelinger. The award is named for influential 19th Century Virginia novelist and biographer John Esten Cooke. MOS&B is a 501 (c) 3, non-profit, non-political educational, historical, patriotic and heritage group dedicated to preserving Southern history.